Transform your company’s data to enable informed decision making. 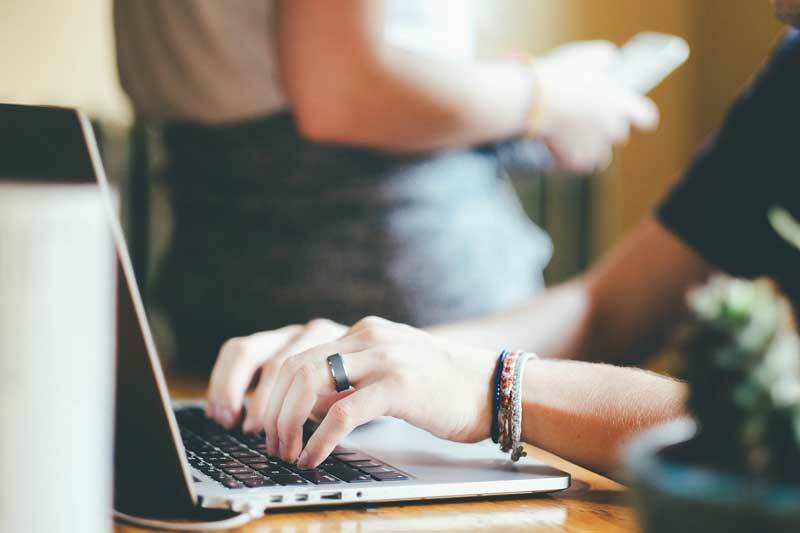 Gain deeper insight into your data to stay informed and spot trends as they happen. With modern business intelligence solutions, your entire organization can understand data and quickly act when needed. Offer your organization business intelligence tools to drive better, faster decision making. Combine data from multiple sources to build tailored reports and bring your data to life with rich analytics. Build on data from your existing systems and go beyond where your existing tools can bring you. Always be up to date. View dashboards on the web or on your phone. Get automatic alerts when data changes, and drill down to the details. All your data is available. 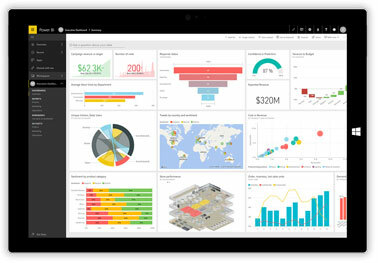 Power BI is a business analytics tools that deliver insights in your organization. Import data from all your data sources, simplify relationship linking, and generate deep analysis reports. 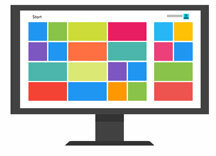 Produce beautiful report layouts, and publish them for your organization to view on the web or mobile phone. Everyone can create personalized dashboards with a unique, 360-degree view of their operations. Connect to the data that matters to you. Excel spreadsheets, SQL Databases, Cloud Applications, big data, streaming data and more: it doesn’t matter what type of data you want or where it is located. 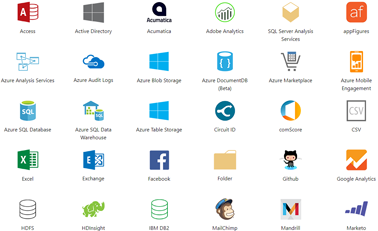 Connect to hundreds of data sources with Power BI, with more sources added every month.